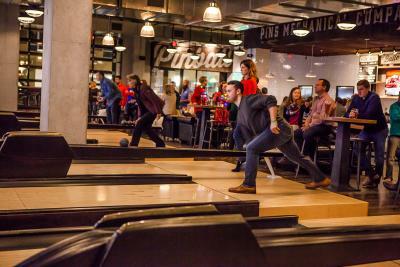 PINS Mechanical - Enjoy a day of indoor fun with some old school entertainment at PINS Mechanical with some duck pin bowling, pinball, ping pong and more! Kids are welcome before 8 pm. 16-Bit - Attached to PINS mechanical, 16-bit is perfect for lovers of classic games. Try your hand at over 40 vintage arcade games, while enjoying craft cocktails and beers. 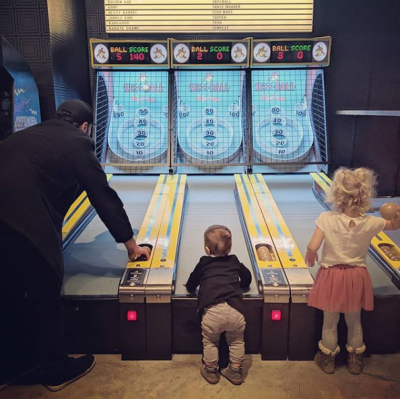 @kalahrae snapped this shot of her kiddos enjoying 16-bit! 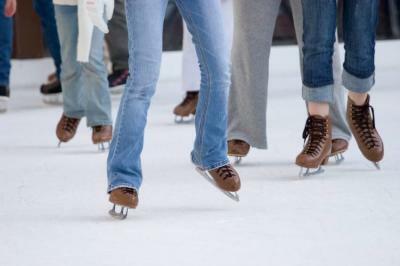 The Chiller – Bring your own skates or rent some when you come to Public Skate at the Chiller. Don’t know how to skate? No worries - the Chiller offers year-round lessons for all levels and ages on weekday evenings and Saturdays. Field Sports @ Sports Ohio – Besides having 4 indoor sports fields, a basketball/volleyball court, batting cages, arcade room and a cafe with 2 TV’s, the facility also offers an inflatable area with a 22’ slide, a bounce house and an obstacle course. Spend the afternoon here, or host the ultimate birthday party! 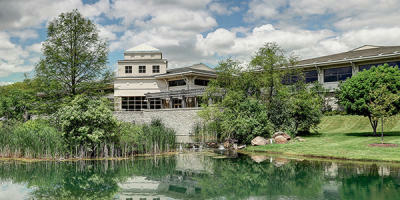 LEGOLAND Discovery Center - LEGOLAND is world of color, creativity and fun for children aged 3 to 10. 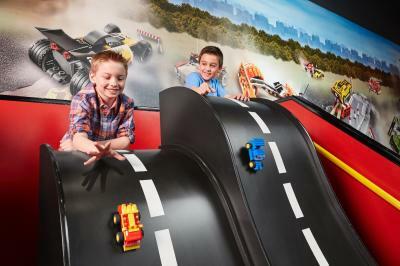 With a bricktacular play zone, two rides, a 4D cinema, 10 uniquely themed LEGO play zones and MINILAND Ohio, a re-creation of Ohio&apos;s iconic landmarks, you will find fun around every corner. 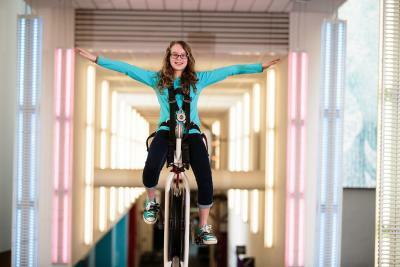 COSI – There’s no better time to head to COSI than on cold or rainy days. Enjoy hands-on exhibits, watch live shows, ride a high-wire unicycle, travel back in time and create your own gadgets. Plus, you can check out the planetarium. Who knew science could be this fun?! Phoenix Bats – Ever wonder where Major League Baseball players get their bats from? Many get them right here in Dublin! Phoenix Bats manufactures wooden bats on site and gives group tours so you can watch them take shape right in front of your eyes. You’ll even receive a free shamrock engraved mini bat at the end of your tour. That sounds like a home run, if you ask me. Ohio History Center – Go back in time at the Ohio History Center. 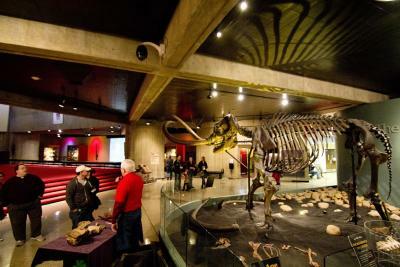 Explore exhibits showing the evolution of the American home, how certain animal species became extinct, archaeological artifacts from over 15,000 years of Ohio heritage and much, much more. Dublin Community Recreation Center – This 110,000 square foot facility offers something for everyone. Get a workout in while the kids enjoy crafting, fun activities and educational programs. Or learn a new hobby at one of their adult programs, see a show in the Abbey Theater, swim in the pool, and play a game on one of the gym courts.